The Connecticut Manufacturing Innovation Fund is one of the most innovative state-level economic development initiatives in the country, notes Catherine Smith, commissioner, Connecticut Department of Community and Economic Development. The fund is one of the pieces of a larger initiative to improve the business landscape for the state’s manufacturers, with an emphasis on the aerospace and shipbuilding clusters. The Manufacturing Innovation Fund was put into place last year, funded at $30 million. This year’s legislative session added another $20 million for the current fiscal year, and another $20 million for the following fiscal year. The first component of the fund is a voucher program, which awards small to mid-size companies with access to small amounts of capital to conduct strategic investments in order to keep up with growth, productivity and other factors upstream OEMs are looking for. Back at the state level, Connecticut’s manufacturers also benefit from two other programs, including an incumbent worker training program, to ensure manufacturers and their employees are able to meet the rapid increases coming from OEMs. A new apprenticeship program, funded by the Manufacturing Innovation Fund, is important to companies as they look for ways to attract and retain young talent at an earlier age. The program is also open to career changers. “We expect the apprenticeship program will be a rallying point for technical high schools, communities, and the community college system,” Smith says. Smith also notes officials hosted a summer camp for aspiring manufacturers to provide hands-on exposure to manufacturing environments and careers. •	Connecticut is a leader in venture capital deals, which are key to the development of small business, ranking No. 7, according to Eversource Connecticut Economic Review 2015. 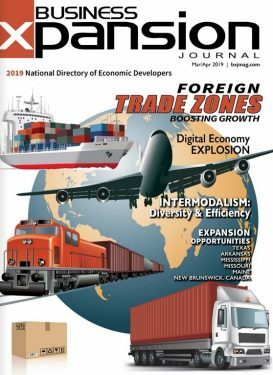 •	The Long Island Sound ports link to Connecticut’s rail lines and highways, providing access to the Northeast and Canada. 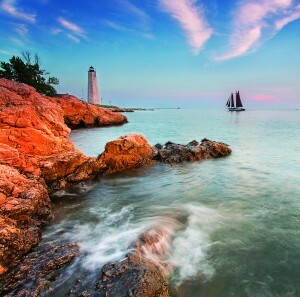 •	Cultural activities in Connecticut include museums, theaters, vineyards, casinos, aquariums and historic landmarks. In addition to manufacturing leadership in sectors such as aerospace and shipbuilding, Connecticut is well suited to support the biosciences, and health care companies more generally. There is a $200 million, 10-year Bioscience Innovation Fund available to support the industry. A board of directors helps make investments, which are largely spent in translational research, as well as supporting companies or individual scientists with lab or bioinformatics support, for example. Life insurance and financial firms also do well in Connecticut. The Fairfield County and Hartford region are home to many hedge funds, private equity funds and financial service teams. Another thriving industry is tourism, which attracts nearly $14 billion annually to the state, supporting B&Bs, small venues and restaurants, for example. “Tourism is one of our fastest growing sectors, with growth in the 7 to 8 percent range,” Smith says. Emerging industries include green technologies, as Connecticut strengthens its leadership in the development fuel cells. The University of Connecticut includes faculty members who work with battery storage and improving fuel cell efficiencies. And, although not a new industry cluster to the state, the digital IT and digital media cluster continues to expand. ESPN’s world headquarters is in Bristol. A couple of years ago, NBC Sports consolidated operations and placed their new headquarters in the state. Connecticut is also home to the WWE and Blue Sky, a film making company, and a number of digital companies. Smith says these firms benefit from a tax credit that supports digital IT and digital media activities. In Bristol, Malley says local organizations are working hard to get students interested in manufacturing careers, for example, the city and local chamber recently hosted a manufacturing career night. What’s more, the Bristol Technical Education Center offers vocational instruction to students in grades 9-12, as well as adult learners. Also of note when it comes to state-level initiatives is the state’s selection as one of 12 Manufacturing Communities Partnerships (MCP), which is a federal program. Again, state officials are focusing on aerospace and shipbuilding activities. 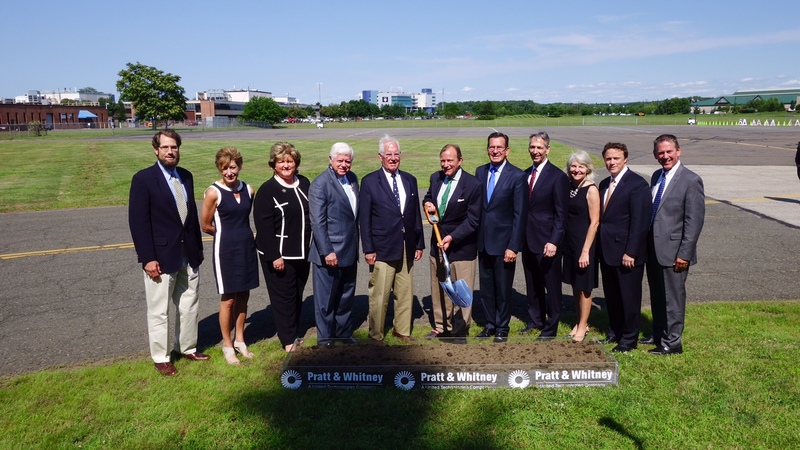 Homegrown manufacturing companies that have contributed to Connecticut’s industrial base are Pratt & Whitney and Electric Boat. “We conducted a comprehensive deal with Pratt & Whitney and Sikorsky last year to anchor our supply chain companies,” Smith says. 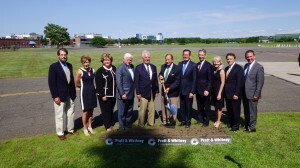 P&W agreed to remain in the state for 20 more years; and is building a new headquarters and research center in East Hartford. “It is important for our supply chain to see this large investment from an aerospace company,” Smith notes. Connecticut offers access to 250 miles of shoreline, numerous pristine rivers and lakes, and hundreds of serene trails for hiking and biking or snowboarding. The MCP provides coordinated support from 11 federal agencies with access to more than $1 billion in federal funding dedicated to economic development and the resurgence of manufacturing.